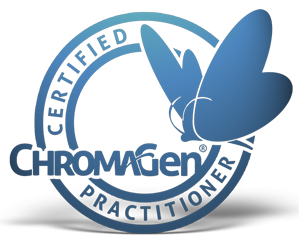 We are proud to prescribe ChromaGen - the only FDA approved visual aid for patients with visual reading difficulties associated with dyslexia and color deficiencies, commonly known as color blindness. 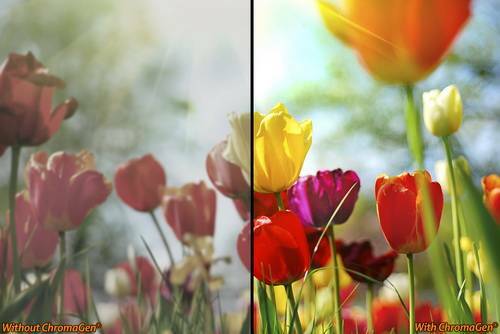 Our users report dramatic results in reading ability and comprehension when using ChromaGen lenses. ChromaGen users now look forward to reading where before they avoided reading at all costs because they got headaches, nausea and reading made them tired. The most common response from our users is, "...this is the first time I have seen words stand still and don't move on the page". Eyes are important indicators of overall health, and comprehensive eye care goes beyond a prescription for glasses or contact lenses. At Rogers Regional Eye Center, we take the time to get to know you, your eye care history, and your vision needs. Our optometrist provides the expert care, advice, options, and follow up you need whether you are a new patient or an existing one.